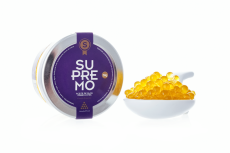 Extra virgin olive oil pearls from Supremo olive oil Picual variety. 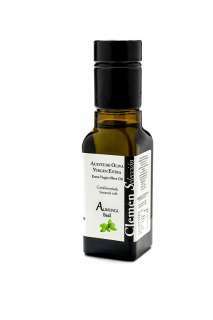 This olive oil won 14 prizes all around the world on 2013. 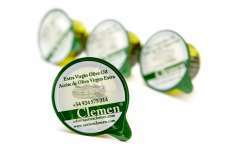 Olive oil caviar for the best eating experience.